It’s Friday! And happiest of Fridays! It’s been a beautiful week of rain here in San Diego, California. We don’t get it enough, but we’ve gotten it all week this week! I looooove it! I just want to snuggle up under a heavy blanket, sip hot cocoa, and read a book! But…work beckons! Whatever you may be going through, or what decision await your future, do it for you. Act for you. Decide for you. Whatever needs to be done, do what YOU truly wish do to. No one else. 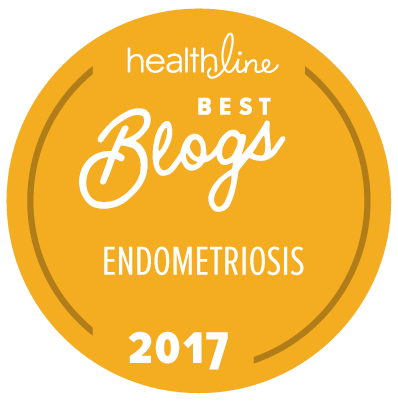 Bladder & Endometriosis – added a 2018 study of a woman who had blood in her urine, flank pain, and nausea. Turns out: endo of her ureter. 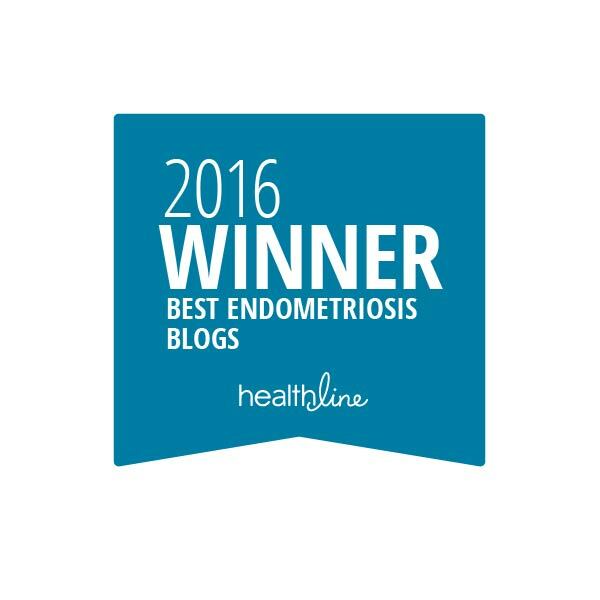 Endometriosis & the Lungs – added a 2018 study of a woman’s with repeated fluid build-up in her right lung cavity. Initially treated for pneumonia, she was later diagnosed with thoracic Endometriosis. Endometriosis on the Skin – added a Sept 2018 study about spontaneous umbilical Endometriosis. My 4th Endo Excision Surgery – what happened? what’d they find? how am I feeling? All the goods! We made it through another week! Well, two weeks, since I skipped last week due to the holidays!